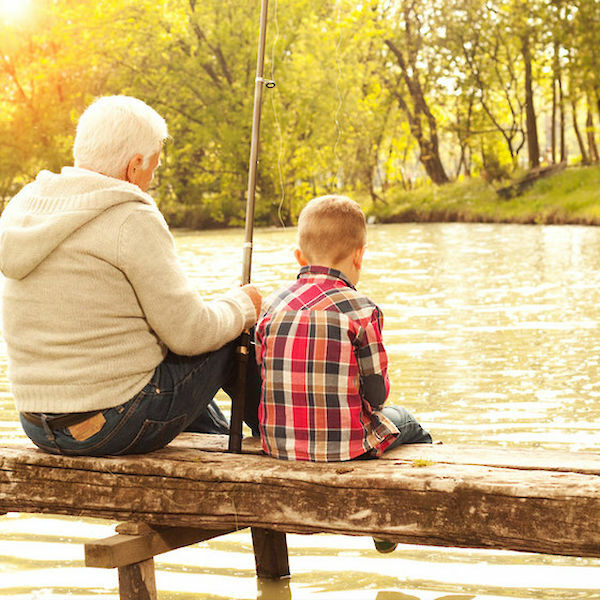 Visiting with your grandkids is the perfect chance to build life long memories. They'll feel special just having the chance to be with you, no matter what you have planned. But, as we all know, the key to a successful trip with your grandkiddos is preparation. Gone are the days of magnetized travel games, “I Spy” and the license plate game. Today, kids find digital entertainment at their fingertips, try to take the best vacation photos to share on SnapChat, and use their selfie stick to capture their best angle. It’s a new age of travel, but InsureMyTrip has the tips you need to be prepared for your next trip with your grandkids. No matter the age of your grandkids, chances are they understand technology. Your toddler grandson probably has a favorite tablet game, and your 15-year-old granddaughter will probably take a selfie at every stop and she thinks her hair looks perfect. If you are truly going to be ready for anything this trip, remember the device chargers. Technology could also help distract them from air pressure during a plane take off or give them additional fun facts while navigating through an unknown city. You are probably used to a little spontaneity on your trips, so this could be a change for you. But you may be thanking us in the long run. When planning your trip, take into account the age of your grandkids. While older kids may “go-with-the-flow” better than the younger, they will always look for something exciting and new. 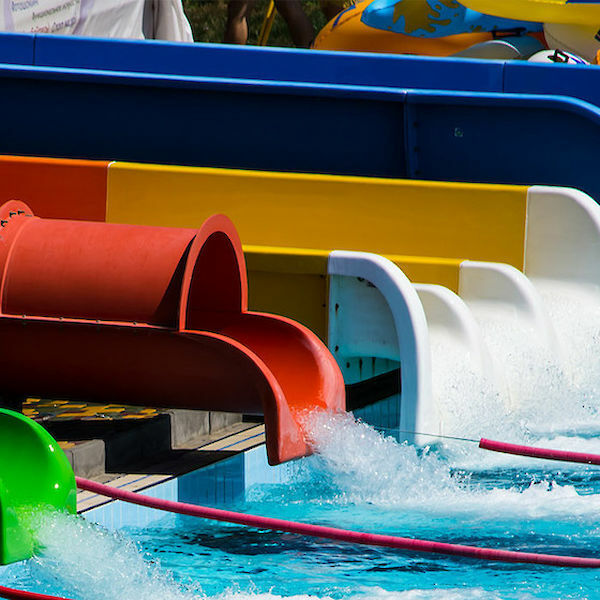 Try to include events that you all will love, like theme parks or biking tours. If the kids are younger, keep in mind you’ll want to schedule around their naps. This will help you avoid an amazing day of events followed by a day of worn out little ones, too tired to enjoy all you have planned. What goes into a survival kit? Depends on the children’s age. 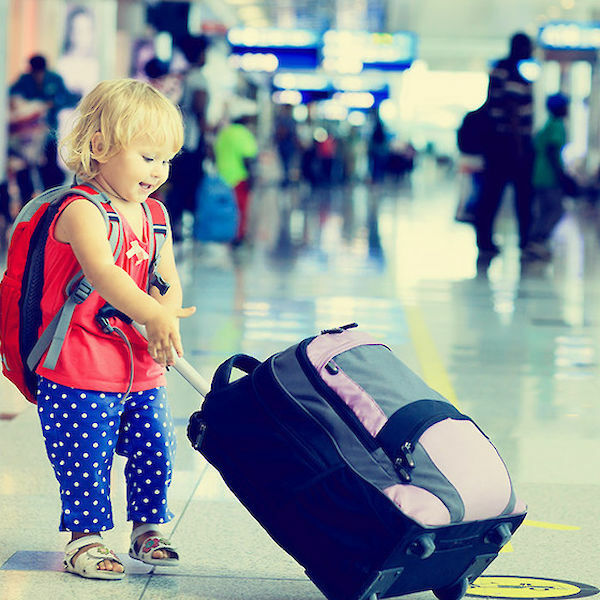 If you have toddlers with whom you are traveling, you'll already have that diaper bag stocked with extra diapers, toys, snacks and juice boxes. It’s always advisable to bring an extra outfit (or two). If your grandkids are older, you may just need food, chargers for their devices and their cell phone numbers. Keep in mind any allergies the kids may have to ensure you have the right medicine, and extra doses. Make sure that your older grandkids have your cell phone numbers too! Typically, if you are flying you will need special documentation to get a boarding pass for the kids that are under the age of 16 (or don’t have a license). If you are traveling domestically, a birth certificate will probably be the only thing you need. Always check with the airline to double check. If you are flying internationally, you will need a passport and possibly proof you have permission to remove the children from the country. You can check with the FAA on the lastest flight infomation or your airline to verify this. We also strongly recommend you do not travel (whether by plane, train, ship or automobile) without notarized documentation that you are allowed to make medical decisions on behalf of the child. This can save a lot of stress if something should happen while you are traveling and you cannot get a hold of the parents. Lastly, if you purchase insurance for your trip, make sure you have copy of your plan! Some plans do allow you to include grandchildren on the same plan, but be sure to read the details of the plan prior to purchase. This will eliminate any claims process issues if you should need to use the plan. We know that some grandparents keep the rules a little loose, that's half the fun! However, this may not be the best plan while traveling. Make sure your grandchildren understand the ground rules. Is there a curfew for the older kids? Do they need to keep their cell phone on them at all times? Do they need to have dinner with you every night? Set these rules before you leave for your trip and your time together will most likely be stress-free. Obviously. You are most likely traveling with them to do just that! Buy them that funnel cake at the fair. Get them that insanely expensive glow stick that will stop working in a few hours. Take tons of pictures and watch their smile light up the room. Because ultimately, that’s what traveling is all about – moments of happiness that you, and your grandkids, will never forget! You can certainly purchase one policy to cover all of you for your upcoming trip as long as you live in the same state and travel on the same dates. If you do not live in the same household, please do not select C&F Travel Insured, AIG Travel Guard, or Travelex. If you live in separate states or have different travel dates, you will need to purchase separate policies, please keep in mind.